Hey everyone, it’s been awhile! 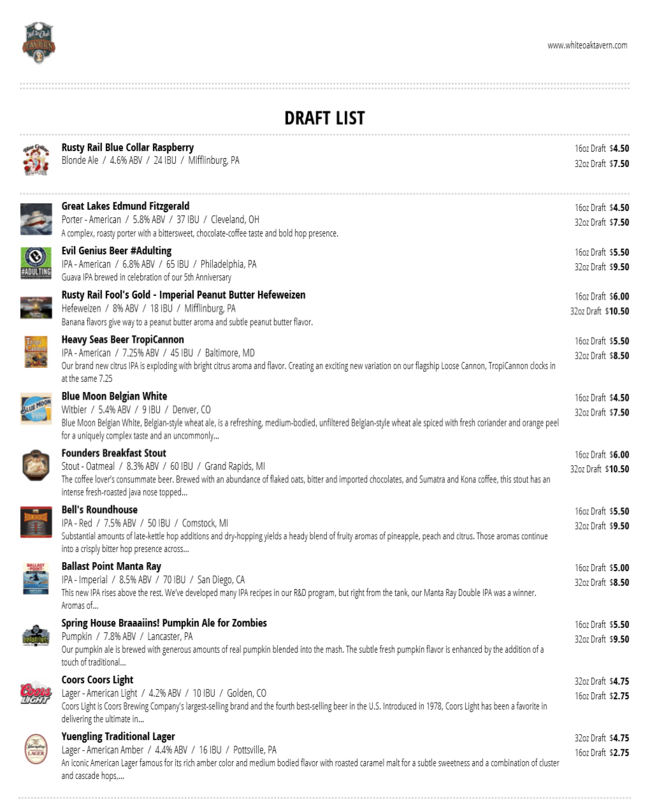 A lot has happened since the last time we posted a menu and draft list in a post style like this. Which makes sense because the Untappd Menu is so much more efficient. However, today is the day after Halloween, so I decided to make a post. It being the day after Halloween actually has nothing to do with it, but I figured I’d throw that in there in case you forgot. Also, November 12th JJ Rupp & Richie Hume will be back for a show! 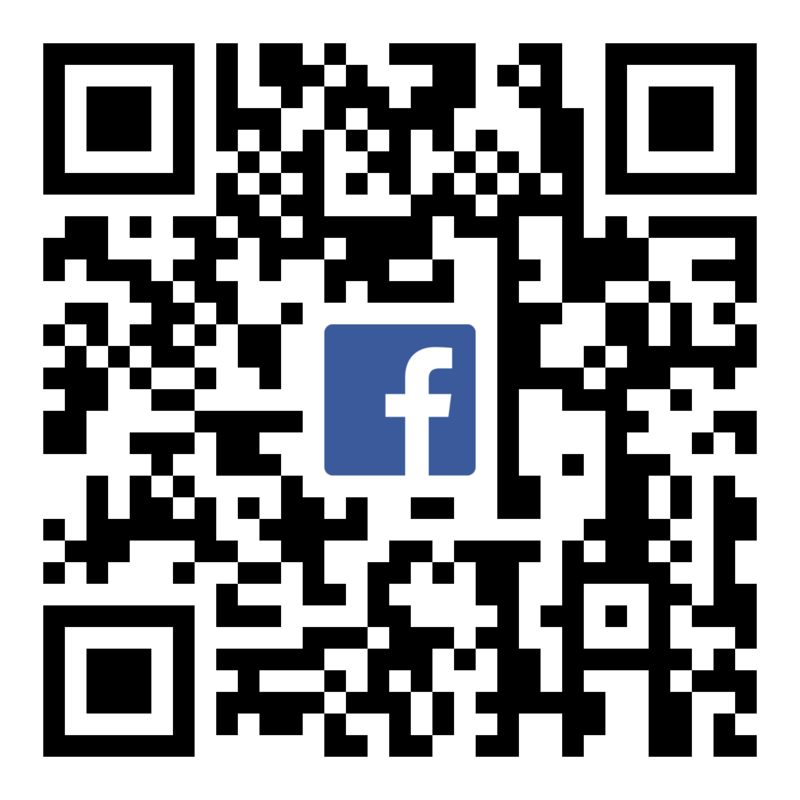 Scan the QR Code to check out the Facebook event and let us know you’re coming! 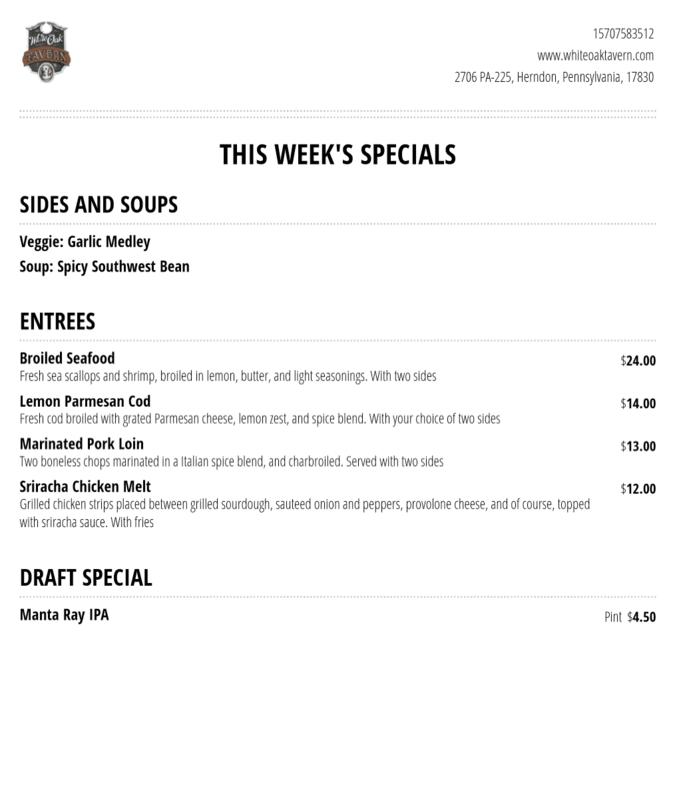 Here are this week’s specials and draft list. You can find the live version HERE!